Happy Foodie Friday from Now Resorts & Spas! 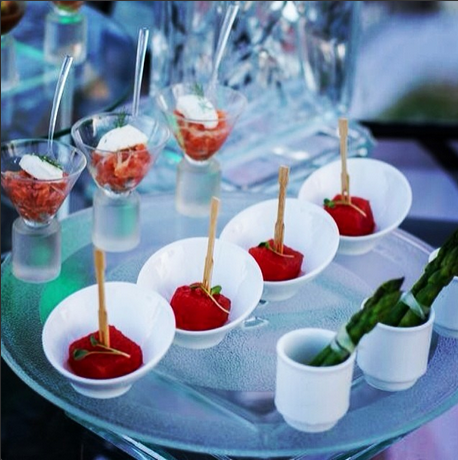 We pride ourselves on offering our guests a truly gourmet culinary experience. With an international array of specialty à la carte restaurants in addition to a buffet and grill, mealtime is one of the best parts of a Now Resorts & Spas vacation! Your taste-buds won’t be the only thing that’s satisfied, either; we have taken great effort to create unique, specially themed dining atmospheres so you can feast your eyes while you feast! As part of Unlimited-Luxury®, reservations are never required at our restaurants and all snacks and meals are included. Too tired to venture out for dinner or busy enjoying the privacy of your suite? No problem! With 24-hour room service available, dine where and when you please. The possibilities are endless! 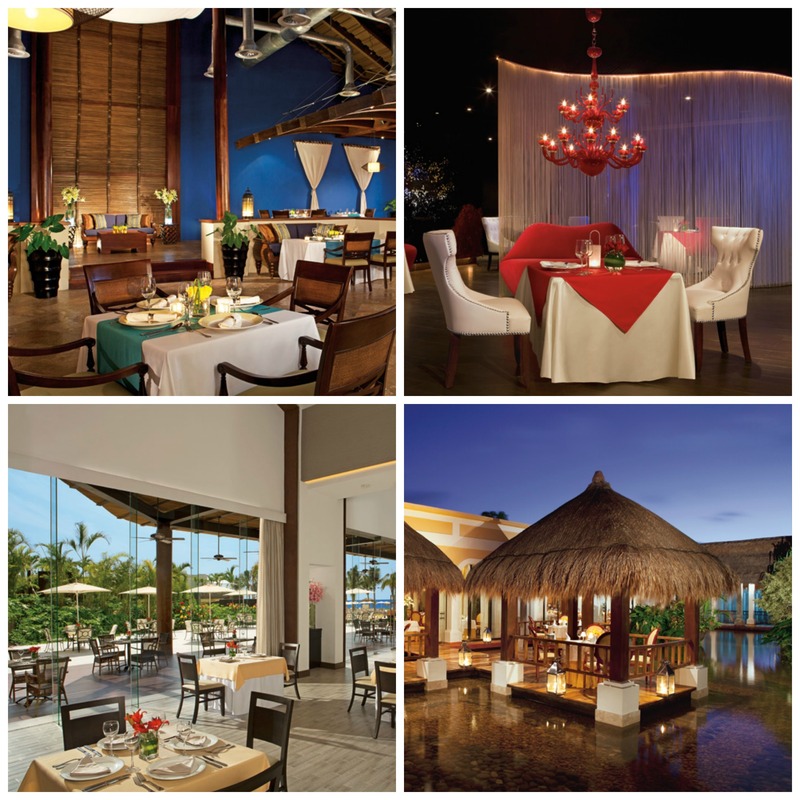 Clockwise from top left: Capers at Now Larimar Punta Cana, Cin Cin at Now Jade Riviera Cancun, Paramour at Now Sapphire Riviera Cancun, Castaways at Now Amber Puerto Vallarta. 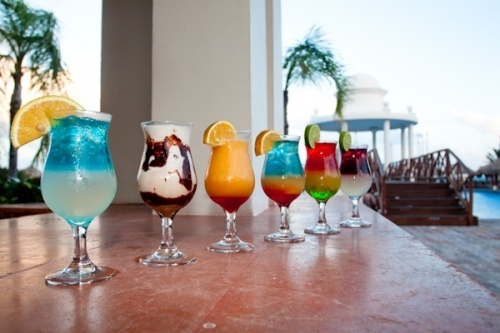 Eat, Drink, and Be Merry at Now Resorts & Spas! If you’re a foodie searching for your ultimate vacation paradise, look no further than Now Resorts & Spas! With a variety of gourmet à la carte restaurants serving up Mediterranean, French, Mexican, Asian cuisine and more, no matter what mood you’re in, we’ve got you covered. Eating well doesn’t just apply to in-restaurant dining either with beachside grills, cafés and 24/7 room service all available for your convenience. Additionally, all guests enjoy unlimited top-shelf spirits with delicious cocktails, fine wines and premium beer served without limit or expected gratuities. Plus, it’s all included as part of your Unlimited-Luxury® vacation experience! 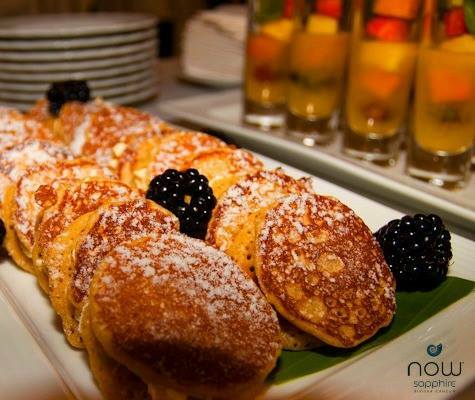 Check out some photos below for a taste of the sweet life at Now Resorts & Spas. Need a vacation from planning your vacation? There is always a myriad of options to choose from—from flights, to destinations and hotels. It is easy to get lost in the dizzying array of choices, so Now Resorts & Spas is here to tell you why we’re the only option for your next tropical getaway. Our concept of Unlimited-Luxury® – From the moment you arrive at the resort, you are pampered and treated with the utmost luxury and care for a single price. You won’t need to take out your wallet until you leave our resort at the end of your stay. World-class spa centers – We take pride in offering our guests state-of-the-art spa treatments at our decadent Now Spa by Pevonia. Services include spa packages, healing treatments, refreshing seaweed body wraps and special sessions for him & her. We’re family friendly – Our Explorer’s Club for kids aged 3 to 12 is the perfect place to bring your children for some vacation fun! Our supervised program offers kids fun activities like arts & crafts, games, a playground area, indoor game room with TV, video games, weekly camp out adventures, big screen movies on the beach and more. 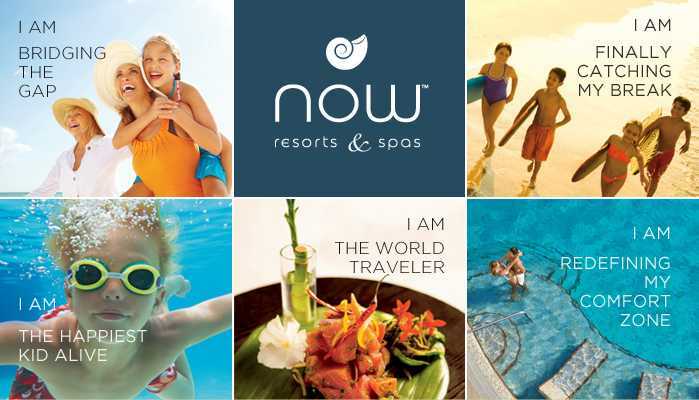 Endless daytime activities – From pristine beaches to sparkling pools, the activities at Now Resorts & Spas are endless. Deep sea diving*, golf*, kayaking, snorkeling, tennis, windsurfing* and more are all available. Delicious dining options – We break from tradition with our top-of-the-line food and dining options, which include delicacies from all around the world. 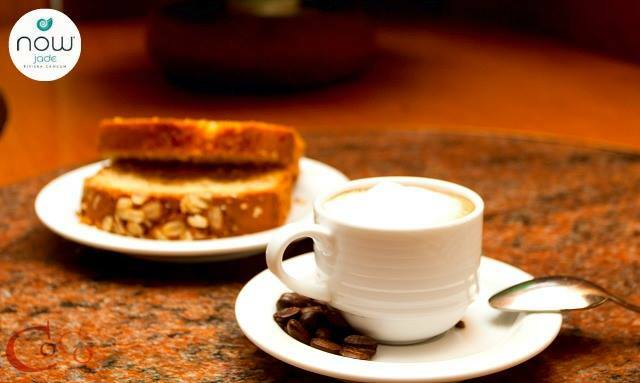 From breakfast, lunch, dinner and an afternoon snack, our incredible food options will satisfy the entire family. Want to learn more about why you should choose Now Resorts & Spas? Visit online today!